Most of the lawsuits are usually not filed because of the fear of any mistakes in filling the form. It can be a difficult job to fill forms related to lawsuits. The minute details that are required can be troublesome and difficult to remember. But filling a legal form accurately is not that complicated with the Sample Forms available for your guidance. A sample form gives you all the correct details to complete the form without the possibility of mistakes. 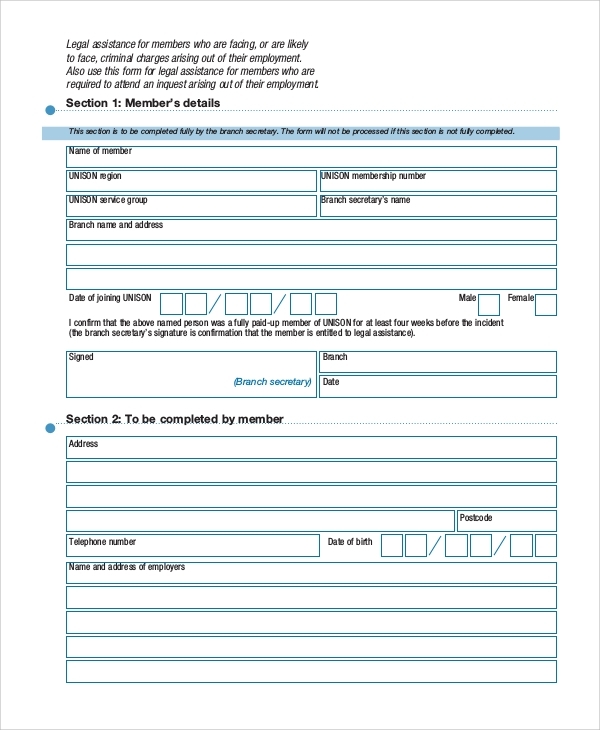 The forms provided below are samples to fill the proper legal forms. A legal separation form can be used to file a lawsuit for divorce, to sue as a poor person, to order for joint parenting, to provide notice for a hearing and many other uses. This type of form follows different patterns for different occasions. It is a large document with much written content. The legal form for guardianship is filled out to transfer the authority of guarding or guardianship of a minor, that is a person under 18 years of age. It states the list of responsibilities that the guardian is willing to take. The language of this letter is extremely cautious. A power of attorney is defined as a person who has been assigned the right to (principal) sign the papers relating to your property matters. This letter is filled in front of a notable public as a witness. It contains all the rights that you are giving to the attorney-in-fact. It also contains the date till which the agreement will last. 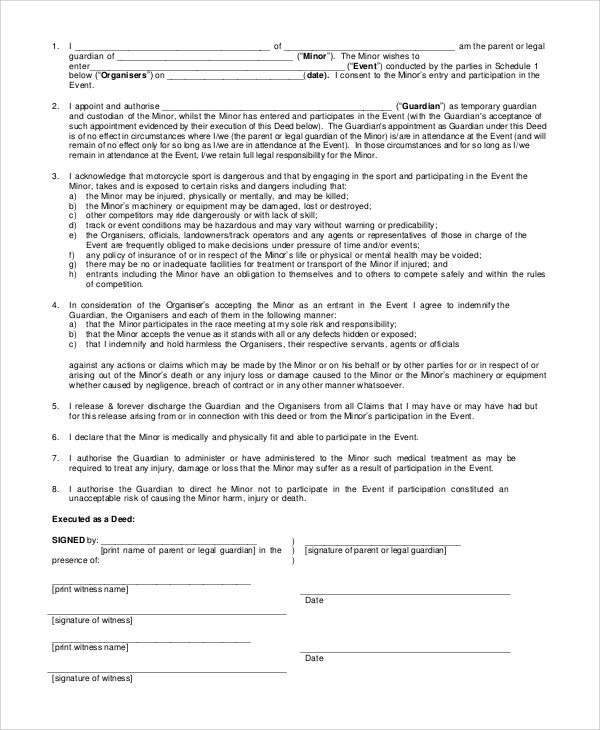 A legal agreement form records or files an agreement between two parties mentioning all the details and rights associated with the agreement. It is also signed by both parties along with the signatures of witnesses. It is usually used for agreements between landlords and tenants. A legal service is provided to a person who has faced or will probably face a criminal activity. 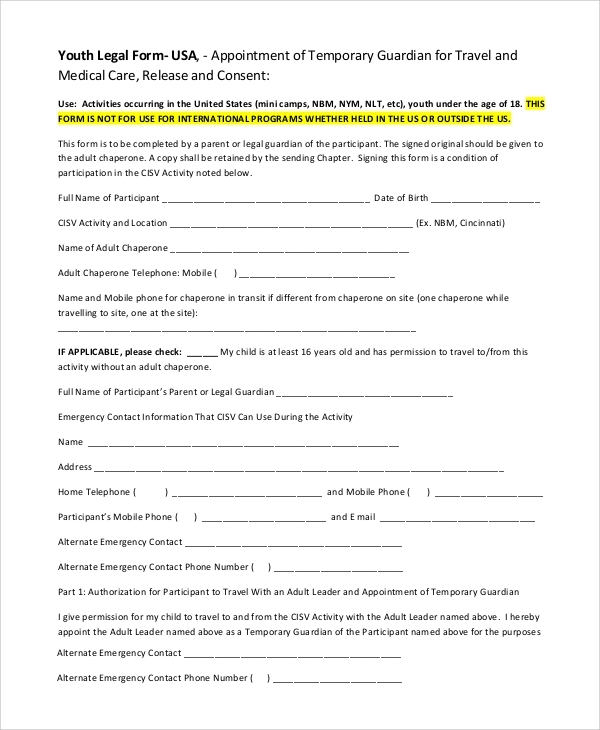 It has overall seven sections recording details of the person filling the form, police involved, a description of the incident and such information. What Is The Use Of Legal Forms? 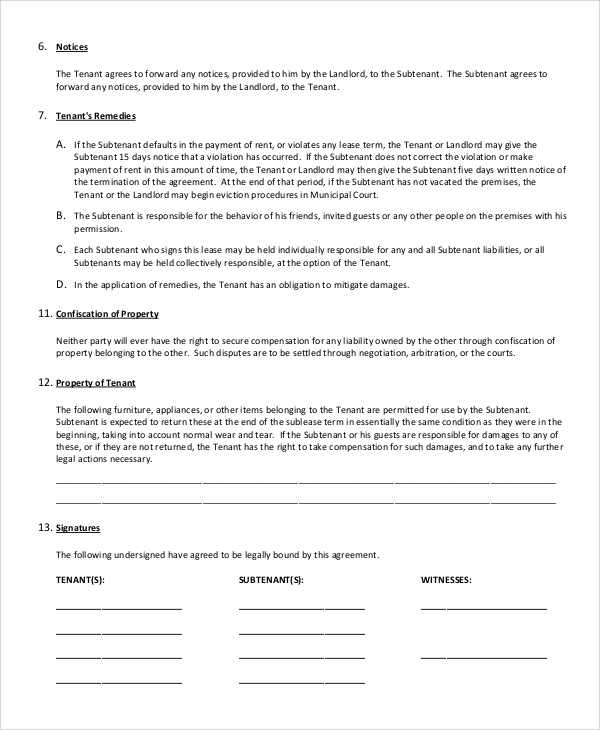 A legal form is used to file lawsuits against the opponent party. The information about filling the form correctly is quintessential. A legal separation form is useful for someone looking for a divorce from his/her partner. A legal guardianship form can be used to pass on an orphan child’s custody to the suitable person. You can also see the Survey Form Templates. A legal agreement form is the most useful amongst all. It promotes proper, legal agreements between various parties like farmers and landlords and avoids the possibility of discord. The form for power of attorney is used to transfer the authority to sign legal papers in the absence of someone. What Are The Benefits And Who Is The Target Market? There are different benefits for different legal forms. It gives you the right information for filing legal forms and avoiding the possibility of a failed lawsuit. 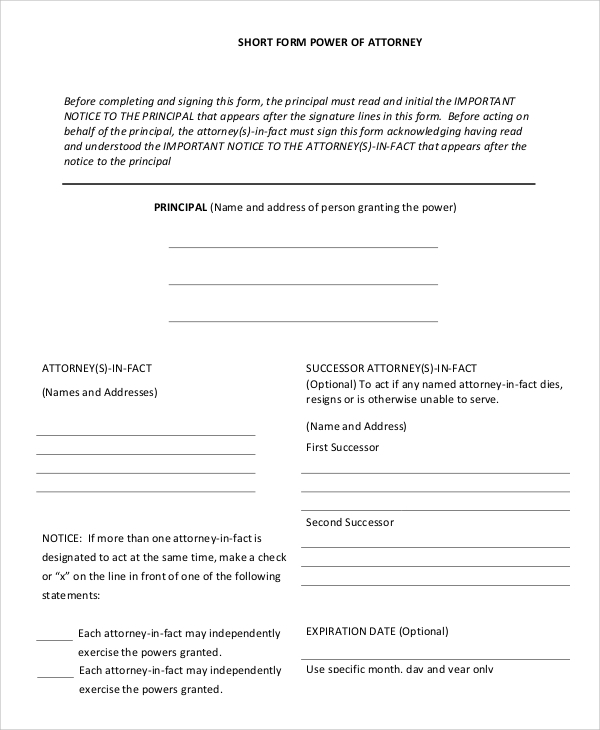 The form for power of attorney transfers the right to sign the principal’s papers relating to property issues to the attorney-in-fact if the principal is incapable of doing it. A legal guardianship form can be beneficial to transfer the rights for guarding a minor in case he/she is involved in any risky event. 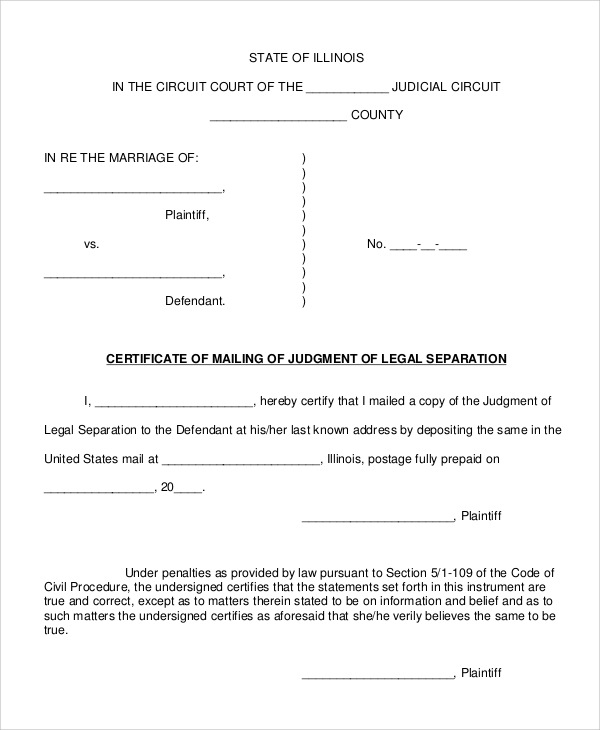 The sample for legal separation form related to divorce issues and notices for further hearings. 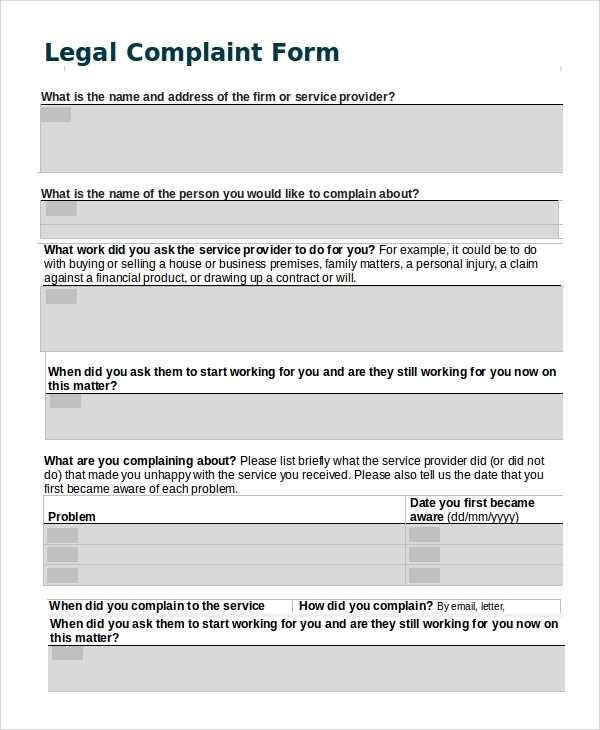 A sample legal service form is beneficial for anyone who wants to file a lawsuit against a crime that happened to him/her. Legal forms require the correct language and right format. The above-listed forms are some of the most useful legal forms that can be a bit difficult to fill. Apart from these, the Sample Living Will Forms can also be referred to. Since creating a justified will for your future generations is important, living will forms should also be checked while filling.